Moms by day, Netflix bingers by night; Jennifer and Mirandia are friends who will gush over their fandoms for hours with anyone. They are also known to fight over who gets to have Stephen Amell as a second husband. 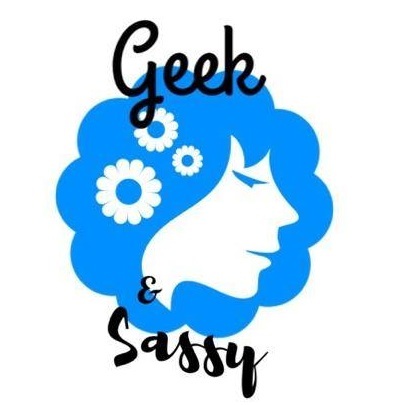 In episode #9, Jenny and Mirandia share some of their favorite podcasts, discuss some Reads and Streams, and pose an important question. Then, they debut a new segment with a… somewhat unique title. Of course, no podcast is complete without a taste of Nerd Eye Candy.